Please visit https://www.flhsmv.gov/motor-vehicles-tags-titles/disabled-person-parking-permits/ for more information. 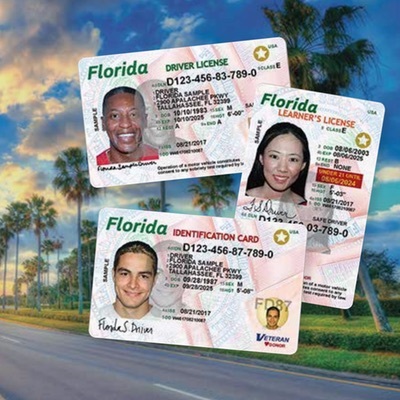 A new, more secure, driver license and ID card is now available. 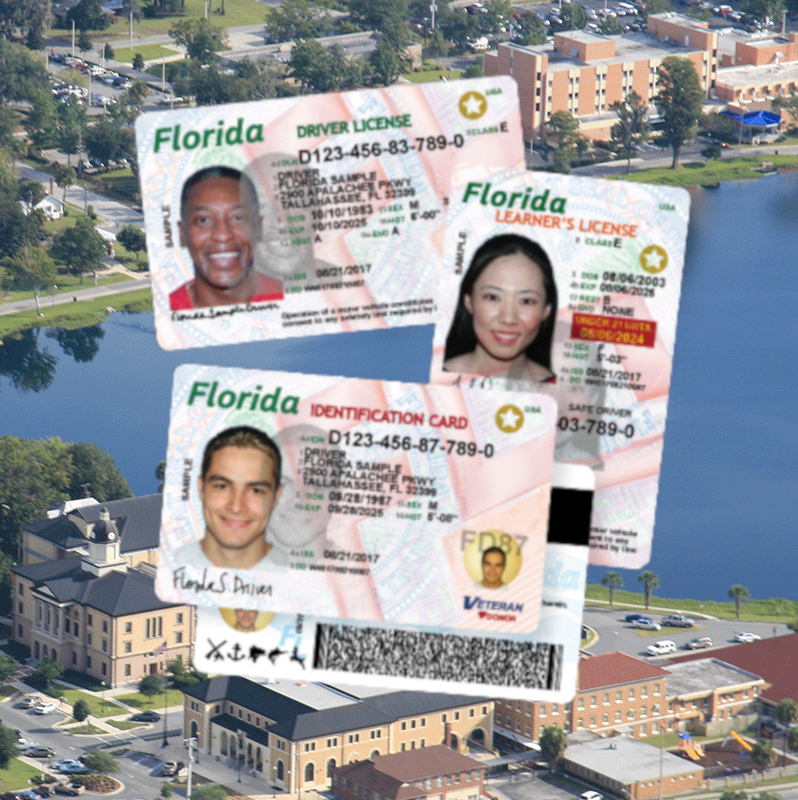 The new technology provides Floridians with the most secure over-the-counter driver license and ID card on the market today.